Here is the link to the Mt Cook National Park Plan webpage, the draft plan is available for download. 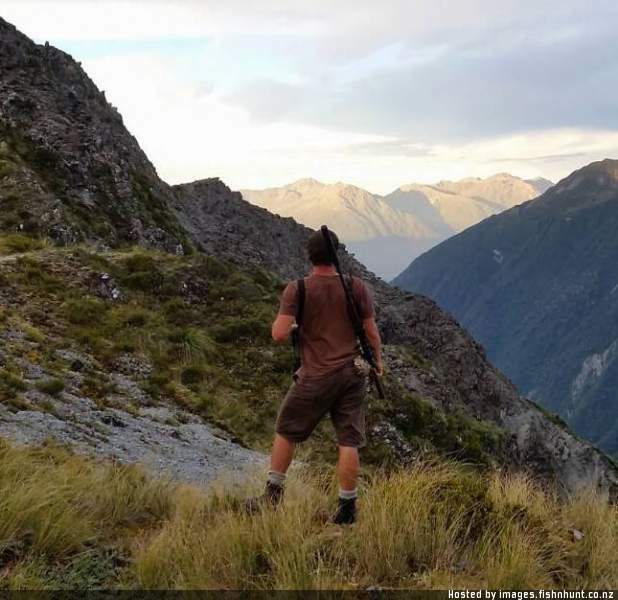 "The Thar Plan sets a target of zero density for tahr within the Aoraki/Mount Cook National Park." Looks like if I want to shoot tahr around here I will need to hurry up... Once this is all go there will be WARO birds flying all over the place...Trophy hunters on foot probably failed to shoot few nannies over the years eh? They are draft versions open for submissions. That objective has been there since 1993, so there's nothing new there. 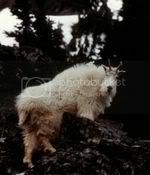 Surprisingly, despite that these national parks are not the top priority for DoCs planned increase in tahr control.